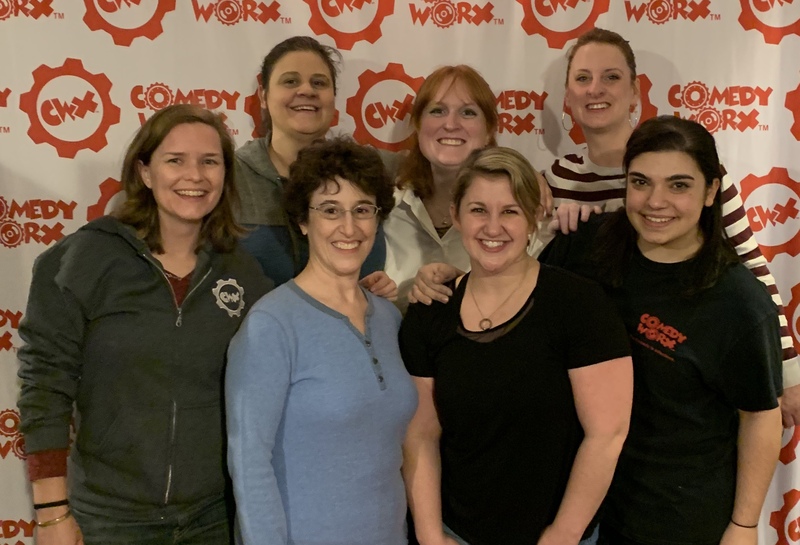 At ComedyWorx we are fortunate to have some very talented women grace our stage. The Ladies Show features a full female cast (Host, Announcer, and Performers). In this late night show, they perform improv games based on audience suggestions! Nothing is off limits (which is why it’s rated “M” for Mature) so be ready to have an amazing time! The Ladies Show takes place on the 3rd Saturday of alternate months.